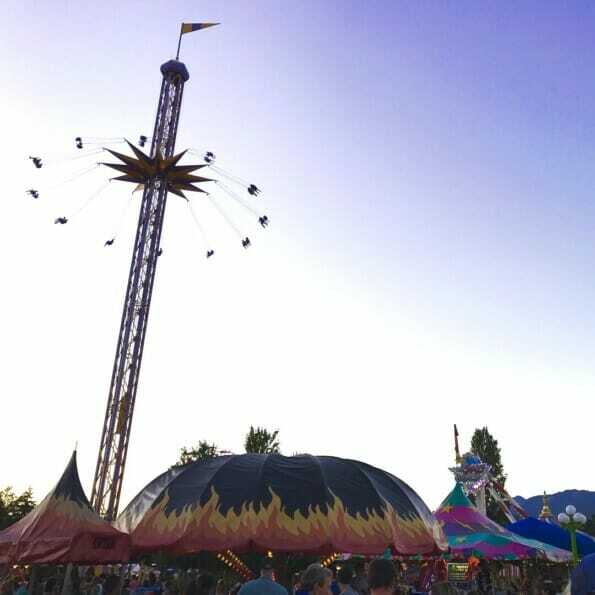 2017 marks the second year of a 5 year partnership between Waste Control Services and the Binner’s Project to help The Fair at the PNE reduce waste at the two week long Vancouver tradition. The leading focus of the Fair at the PNE’s Sustainability Plan is to aim for zero waste. In line with this, the PNE has set a goal to divert 75% of their waste from landfill by 2020. 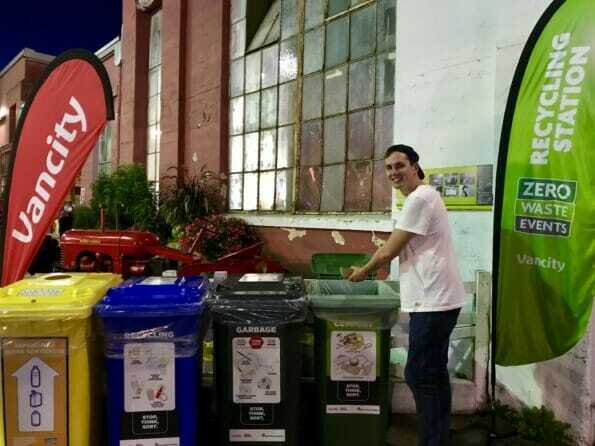 To assist in achieving this target, WCS and Binners Project has helped the PNE organize and maintain more than 10 zero waste centres that encourage fair-goers to “stop, think, and sort” their waste. Four main coloured bin types have been set up to encourage recovery of PNE waste through recycling or organics streams instead of sending all waste to sit in a landfill for decades or longer. The Binners Project, is a community organization dedicated to improving the economic opportunities and reducing the stigma around informal waste and recyclables pickers. 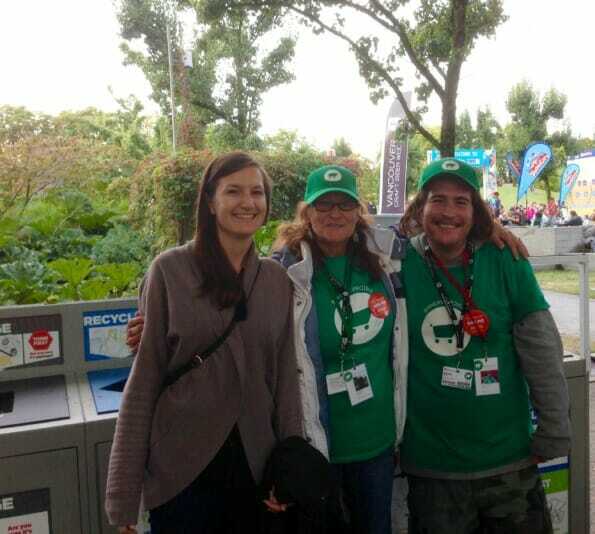 For the Fair, about 15 binners per day are working shifts as Recycling Ambassadors at the largest zero waste diversion centres. The friendly binners are there to educate fair-goers on what recycling goes where. Be sure to ask them for tips if you are unsure about how your waste can avoid the garbage bin! Looking to reduce waste at your local Vancouver event? You can hire Binners Project to help you too!